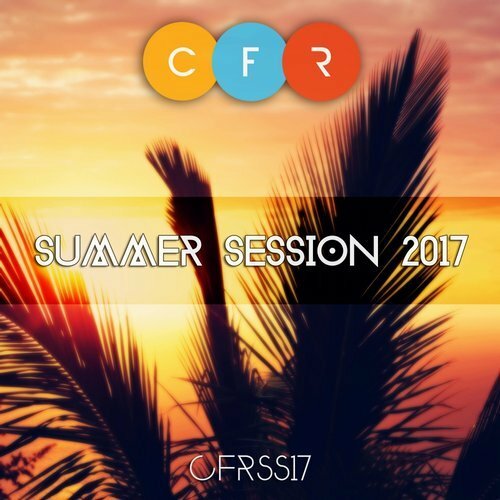 Summer Session 2017 is a hand-picked selection of Club Family Records releases for this summer! 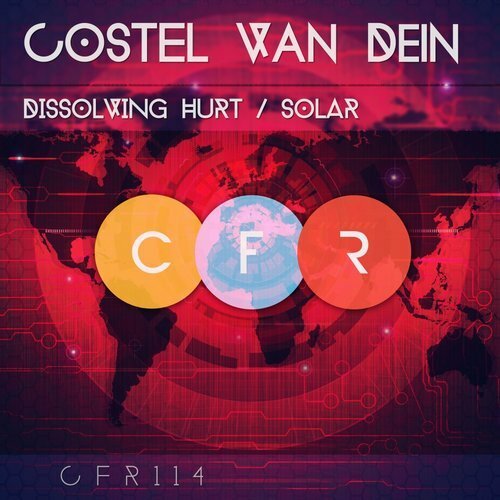 Includes some of the hottest productions by Iversoon & Alex Daf, Andrew StetS, Aurora Night, Vertruda, Costel van Dein and other amazing artists. 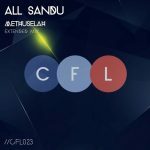 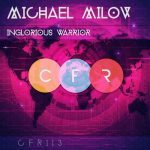 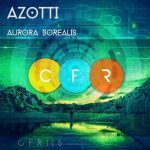 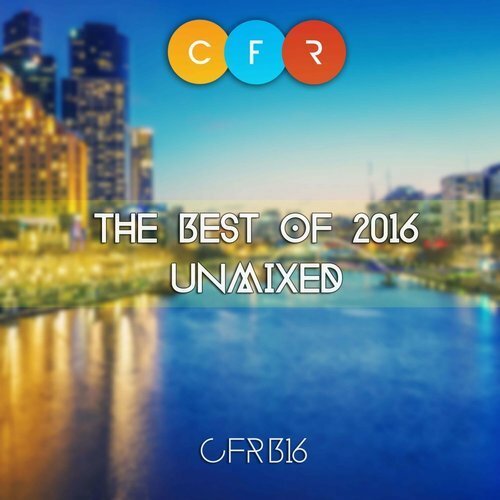 We are glad to present a perspective Ukrainian producer who débuts on CFR with an outstanding EP of ‘warm’ progressive trance productions. 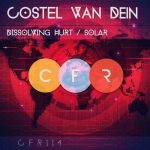 Costel van Dein brings back summer to us with his combination of warm and pleasant feelings, just what we need these summer days. We do not stop finding rising talents for you. 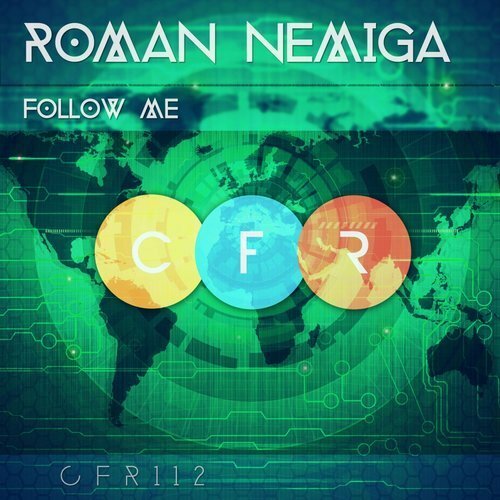 This time we are welcoming Roman Nemiga from Russia, who surprises us with a super driving single titled Follow Me. 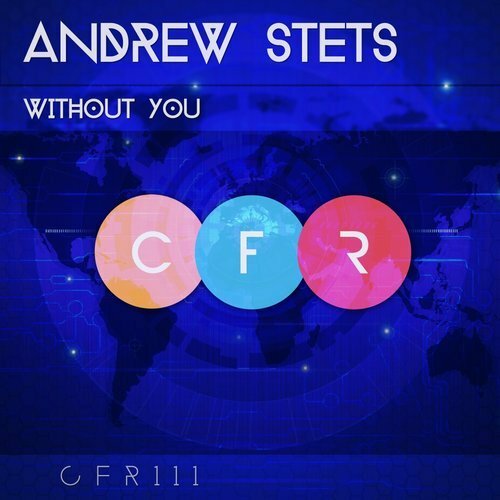 The single consists of two versions: extended and radio mixes. 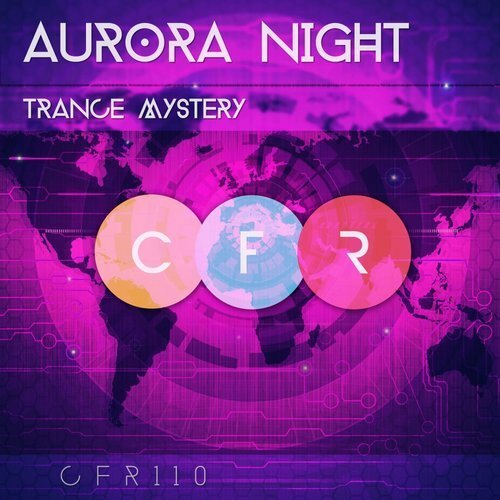 Our resident Aurora Night is back with a wonderful release titled Trance Mystery. 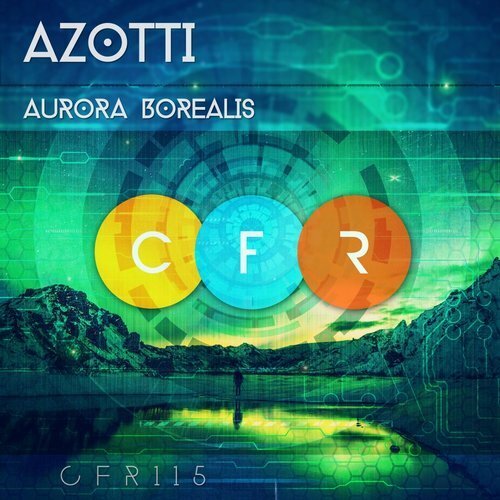 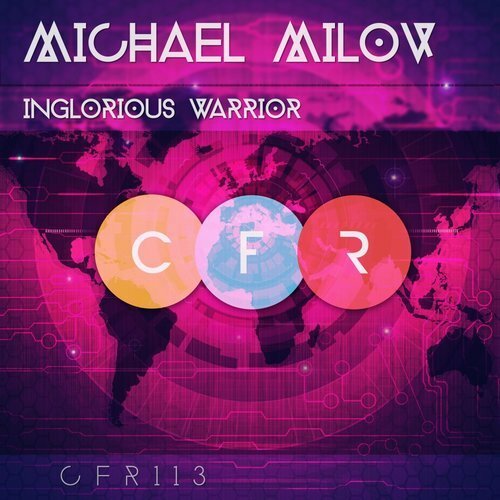 It is melodic and sounds top-notch with author’s own and unique production style.